Dezeen’s editorial team reported on the key exhibitions and trends at the world’s biggest design fair, while participants shared thousands of photos on our #milanogram2019 hashtag. 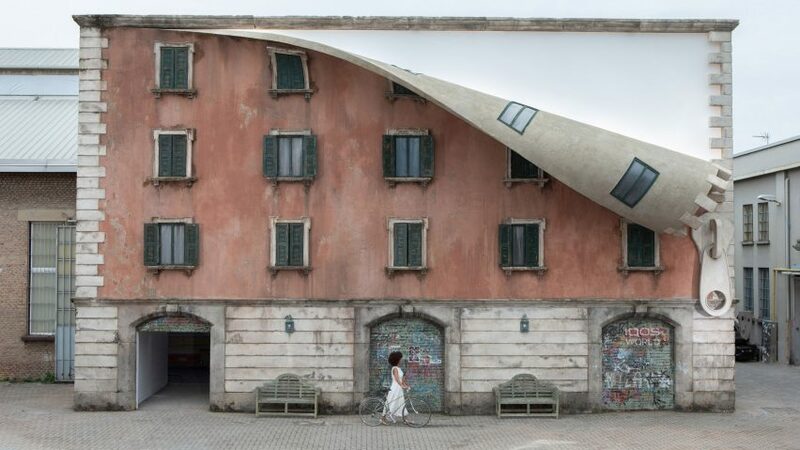 Among this year’s highlights were Alex Chinneck’s installation that imagines an old Milanese building ripped open by giant zips, Google’s A Space for Being exhibition, and an “anti-digital” pop-up bistro by Caffè Populaire. 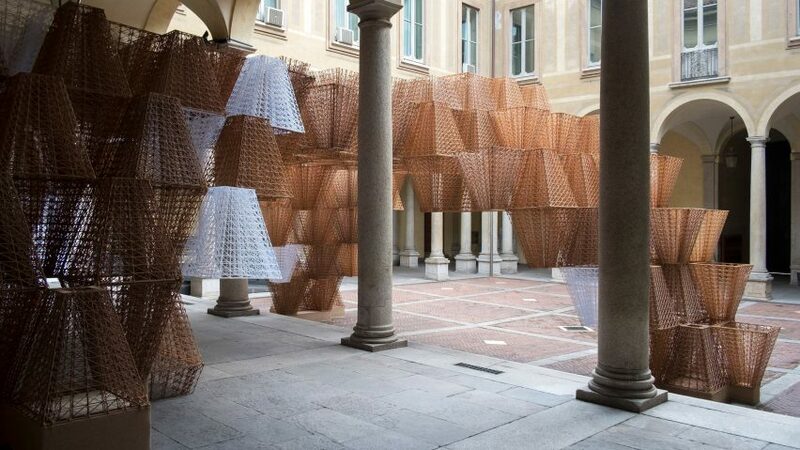 Dezeen editor-in-chief Marcus Fairs spoke to French architect Arthur Mamou-Maniabout his bioplastic installation for COS in the Palazzo Isimbardi courtyard. 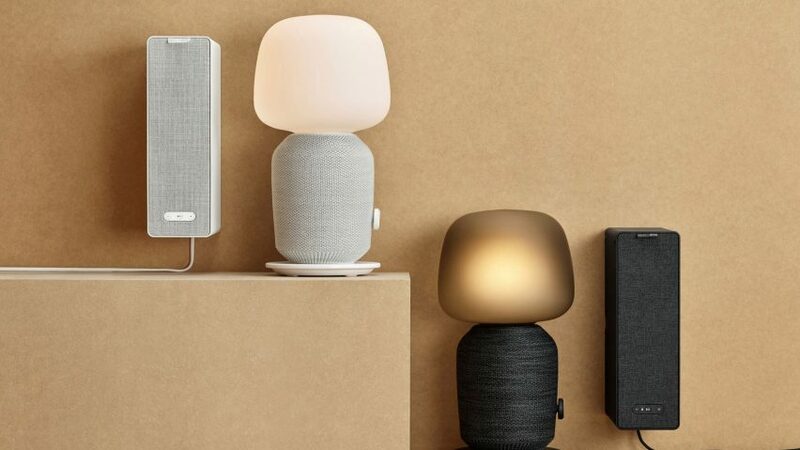 New products launched at this year’s event included IKEA and Sonos’ table lamp and bookshelf speakers and Bang & Olufsen’s TV that can be folded away. Several designs were relaunched during the design week, with Verner Panton’s Bond villain chair brought back into production and House of Finn Juhl reissuing the Grasshopper chair. 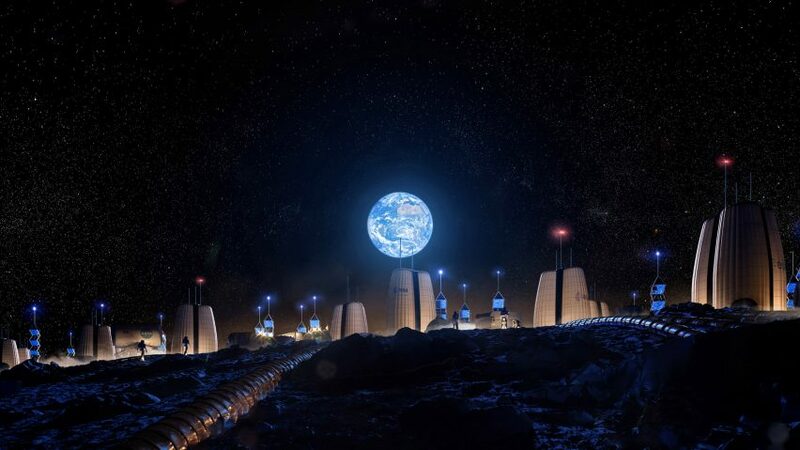 In architecture, news this week included a proposal for a village on the moon by Skidmore, Owings & Merrill, while actor Brad Pitt’s called Peter Zumthor a “master of light and shadow”. Dezeen also shared Safdie Architects’ plans to add a fourth tower to Marina Bay Sandsresort in Singapore, before the studio announced its completion of the world’s tallest indoor waterfall. 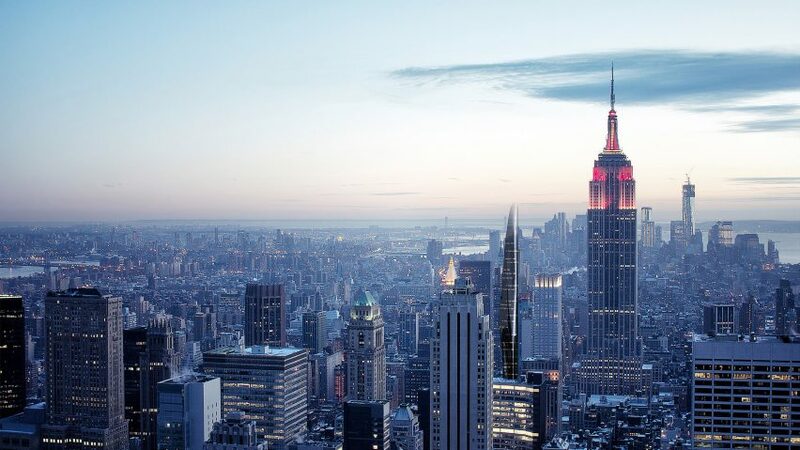 In New York, MAD revealed visuals of a slender, dark skyscraper for a site beside the Empire State Building, intended to challenge the harshness of the city’s skyline. 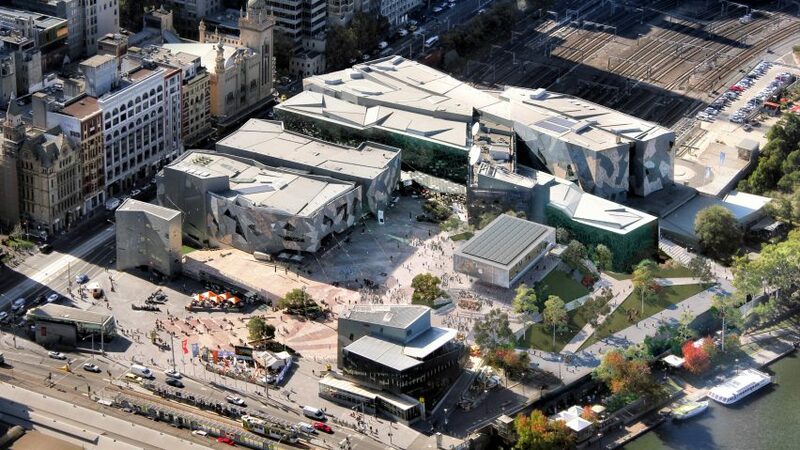 Australian heritage authorities ruled against Foster + Partners’ controversial plan for an Apple Store in Melbourne’s Federation Square, which is now set to become a protected heritage site. Jay Robert Pritzker, whose family started the Pritzker Prize, also hit the headlines after revealing plans to sell, and possibly demolish, Helmut Jahn’s postmodern Thompson Center in Chicago. 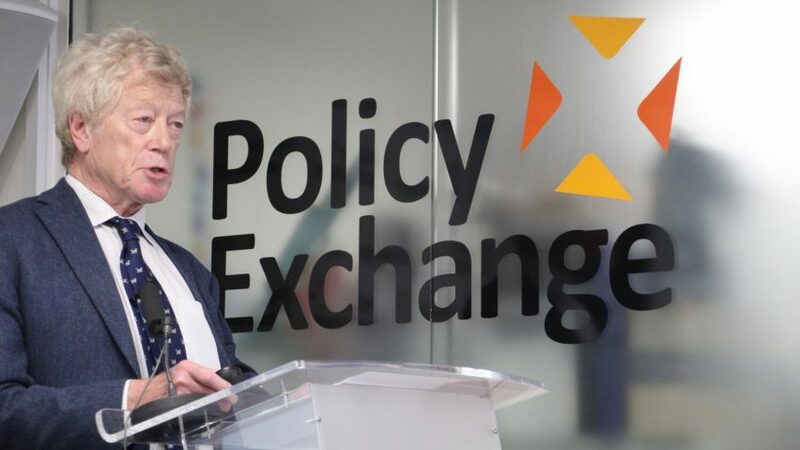 In the UK, the chair of the government’s Building Better Building Beautiful Commission Roger Scruton was fired for making controversial comments. The Royal Institute of British Architects’ president said architects must do more to combat discrimination, as new data revealed that the gender pay gap remains above 15 per cent in UK studios. 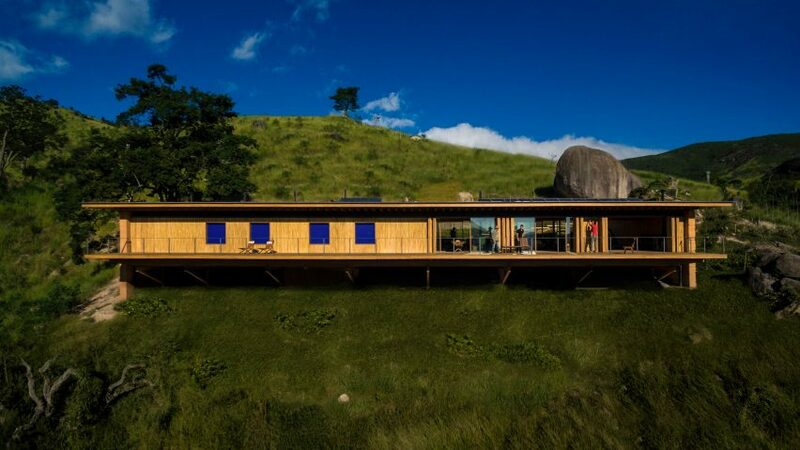 Projects to have caught readers attention this week include a comic that illustrates Mies van der Rohe’s life, an off-grid house on a Brazilian farm and Frida Escobedo’s Aesop store in Brooklyn.